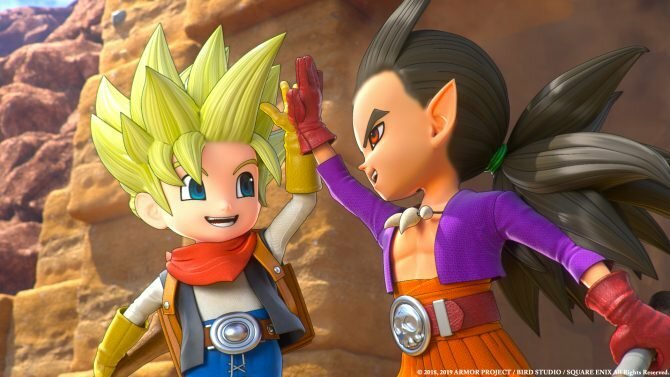 Square Enix confirmed earlier today that Dragon Quest Builders 2 will be releasing for both PS4 and Nintendo Switch on July 12. 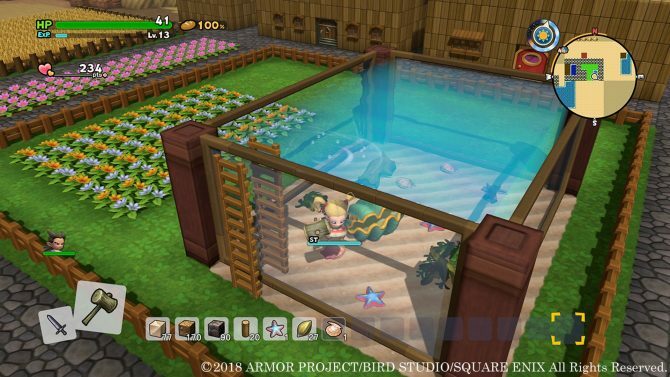 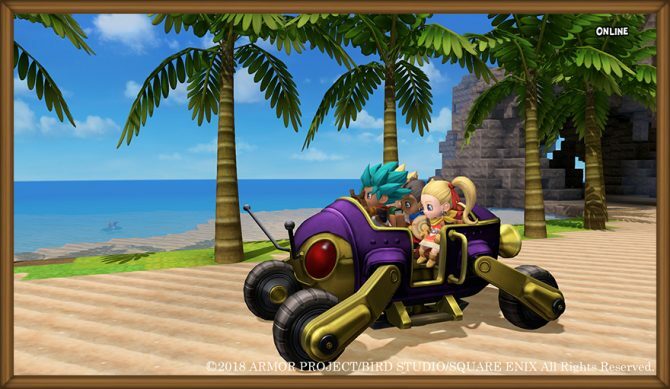 Square Enix revealed the release date for Dragon Quest Builders 2's demo in Japan, the photo mode and the builder pencil which lets you scan buildings. 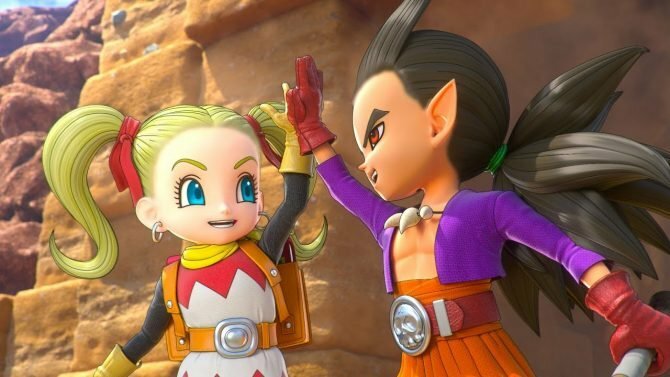 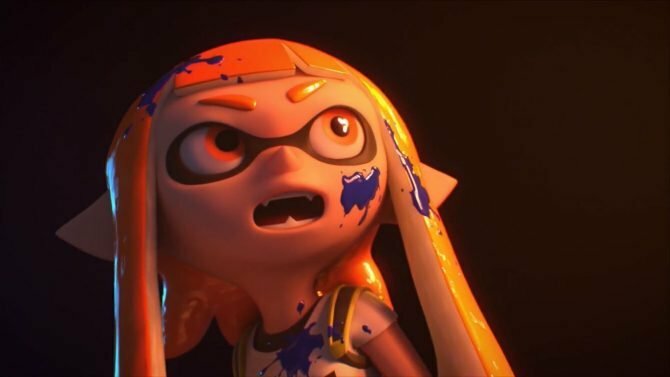 Nintendo announced via their latest financial report that Square Enix's Dragon Quest Builders 2 is coming to North American and Europe in 2019. 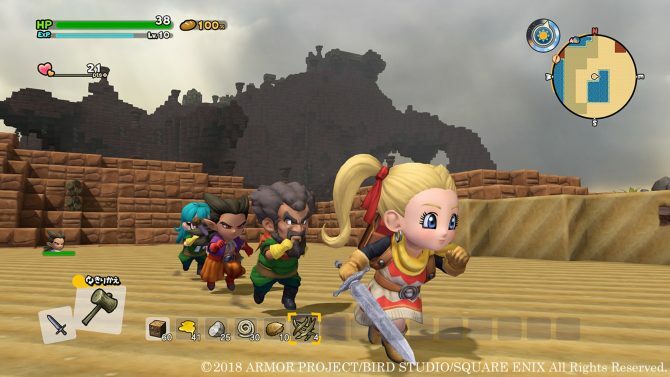 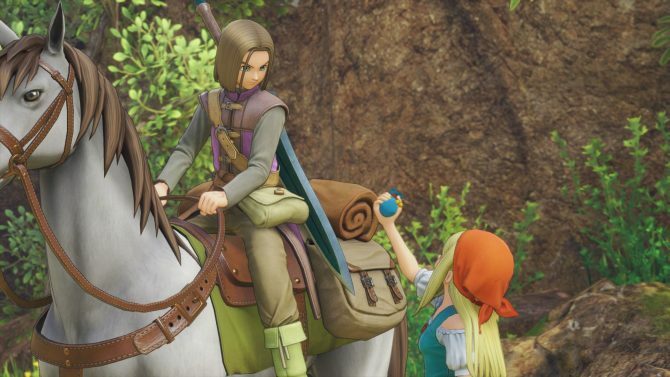 Square Enix revealed new screenshots for Dragon Quest Builders 2, showing how to move characters you need between islands and new buildings. 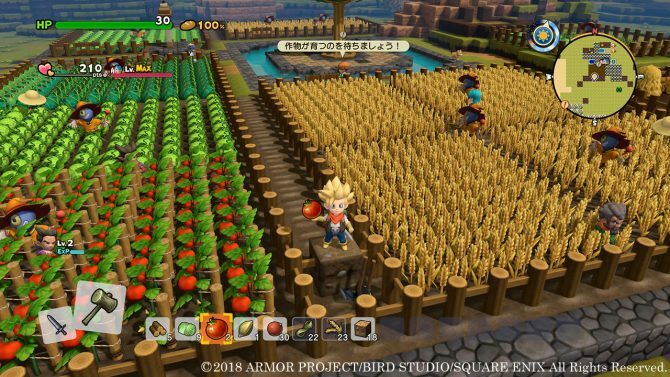 Square Enix's Dragon Quest Builders 2, releasing for PS4 and Switch, shows its farming and upgrading system with new screenshots. 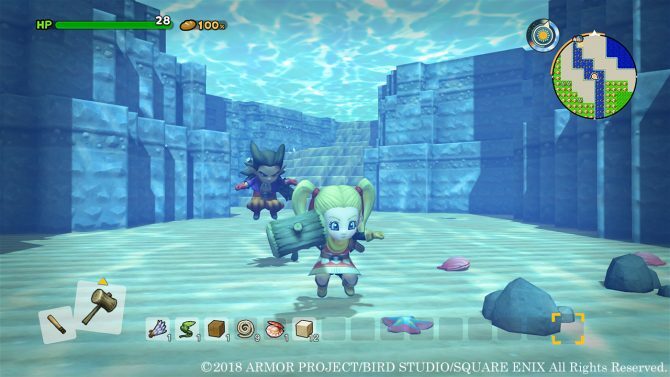 Square Enix's Dragon Quest Builders 2, planned for PS4 and Switch, shows new island, characters, monsters with new screenshots. 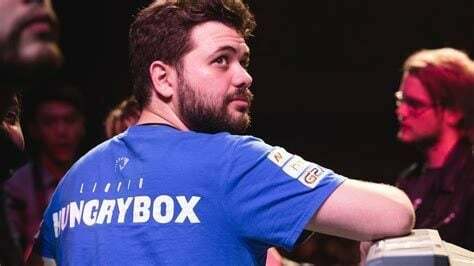 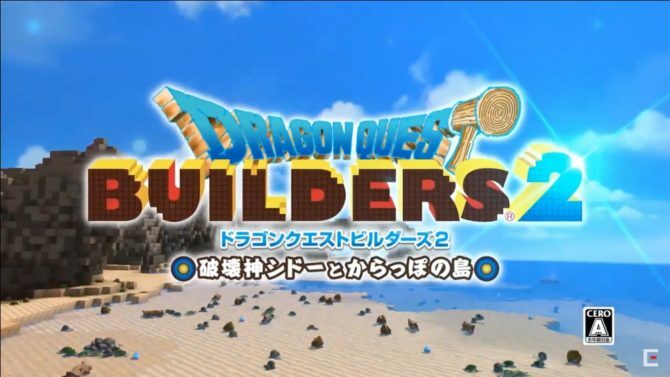 Square Enix's Dragon Quest Builders 2 gets live gameplay video at Tokyo Game Show 2018, showing the game's battle system and building. 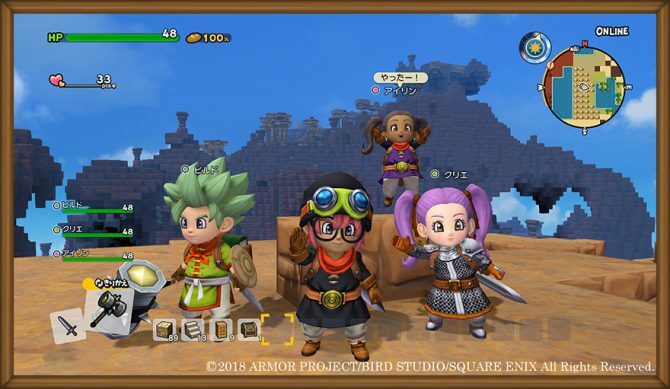 Square Enix revealed some new direct-feed screenshots for Dragon Quest Builders 2, showing NPCs, exploration, battles and building. 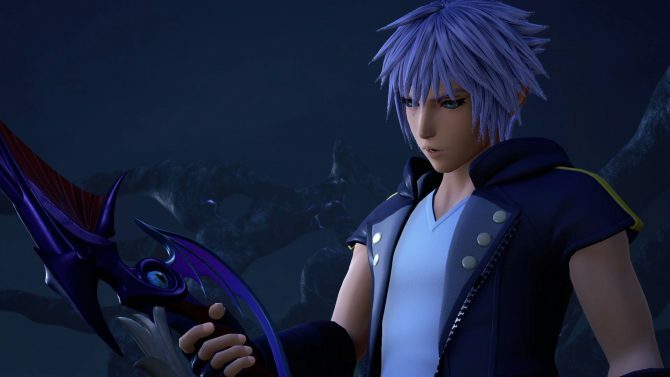 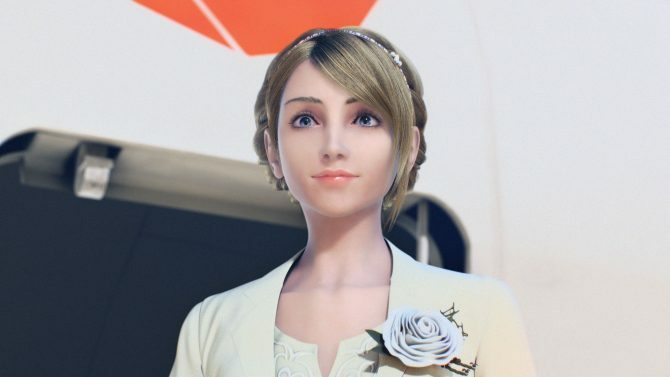 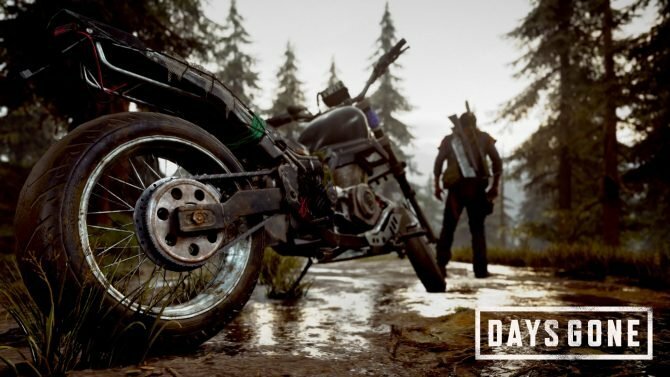 Square Enix announced its lineup for Tokyo Game Show 2018, while also announcing that Final Fantasy XV passed 8.1 million units worldwide. 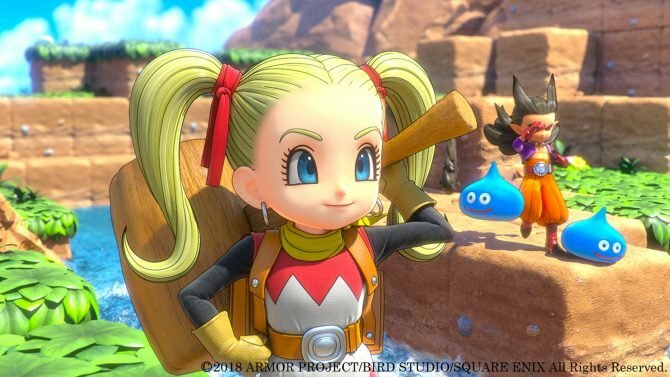 Square Enix announced the Japanese release date of Dragon Quest Builders 2 in Japan, showing new gameplay and a brand new trailer. 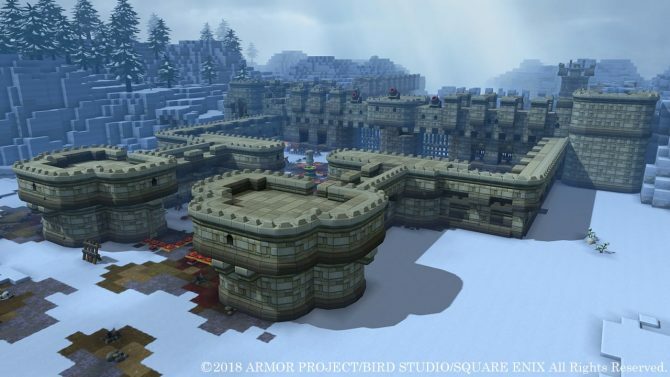 Dragon Quest Builders 2 got a new batch of screenshots showcasing new gameplay elements, on top of a monument that will test the hero.